The leader of the moderate House Republicans announced on Thursday evening that he will not seek re-election in 2018. Rep. Charlie Dent, R-Penn., said that he is proud of his more than 25 years of state and federal service, but that the time had come to leave office. 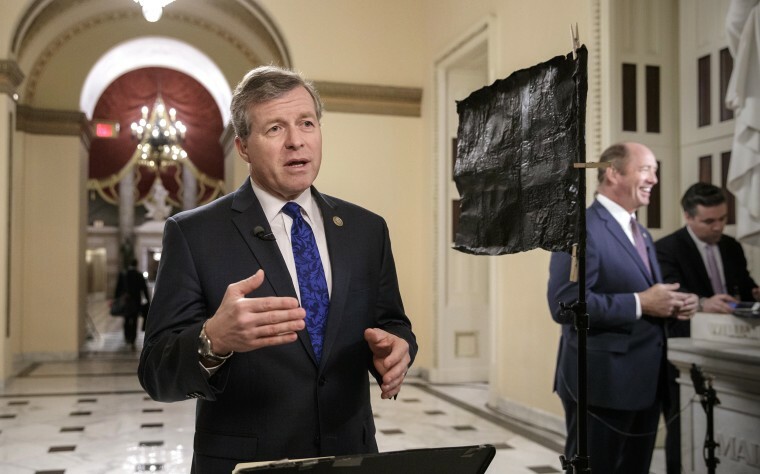 Dent, who has not shied away from criticizing President Donald Trump, said he had talked about leaving his seat since the government shutdown in 2013, but the discussions became more serious earlier this year. He came to a final decision earlier this summer, he said. The decision will be a tough blow to moderate Republicans, as Dent served as the co-chair of the Tuesday Group caucus, which included more than 50 center-right congressmembers "dedicated to effective and responsible governance." Dent currently serves as a senior member of the Appropriations Committee, which pits him in the middle of his party’s current spending squabble. He did not support Trump’s presidential campaign and been an outspoken critic of the new administration. “I promise to continue my role, both inside and soon outside of government, of giving voice to the sensible center and working to solve problems for the American people through smart policy - the product of negotiation, cooperation and inevitably, compromise,” the longtime congressman pledged.